Bord na Móna Growise Cactus & Bonsai Compost is not suitable for ericaceous plants such as Rhododendrons, Azaleas and Camellias. For this group of plants you should use Bord na Móna Growise Ericaceous Compost. Bord na Móna Growise Cactus & Bonsai Compost contains a low level of nutrients to help establish new plants. Generally no other feeding is required. However, if feeding, always follow fertiliser manufacturer’s instructions as per plant requirements. 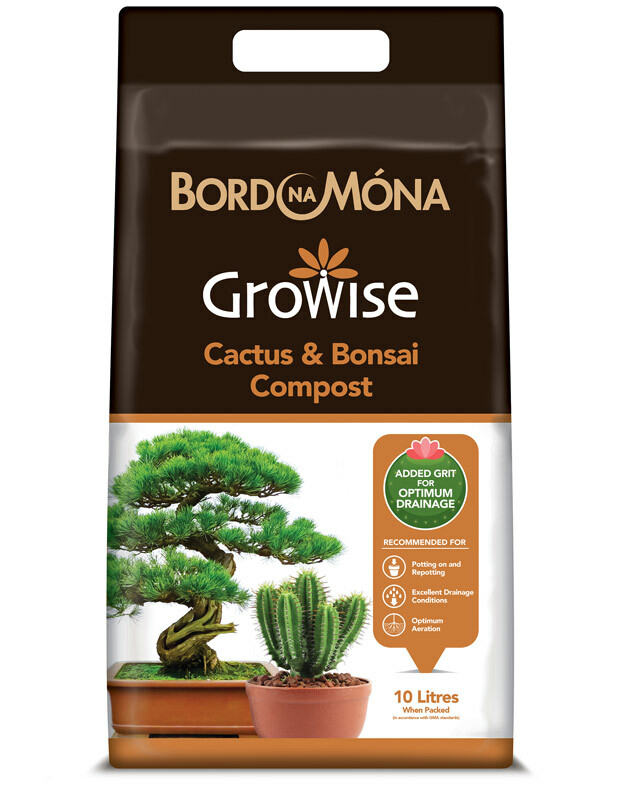 Bord na Móna Growise Cactus & Bonsai Compost is a low nutrient high draining media, specifically created for the growth of cactus and bonsai plants. These plants will benefit from added grit to ensure strong healthy roots. Bord na Móna Growise Cactus & Bonsai Compost can be used for potting on or repotting of many types of cactus and bonsai plants. Partly fill the new, larger pot with Bord na Móna Growise Cactus & Bonsai Compost. Remove the plant from the old pot. Place the plant in the new pot, making sure the plant is at the same level as it was in the original pot. Fill the pot with compost firming lightly. 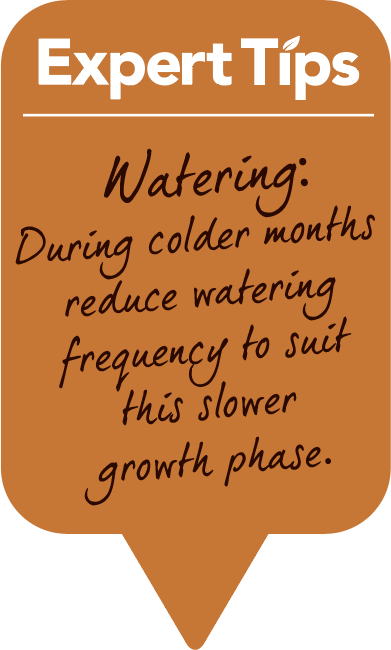 Water thoroughly and leave for any excess water to drain.